Come join us in Purcellville this Saturday and Sunday and prepare to be impressed! Van Metre Design Build created this unique, custom-quality home to meet the discerning tastes of today’s buyers – and this weekend, you can see it for yourself. 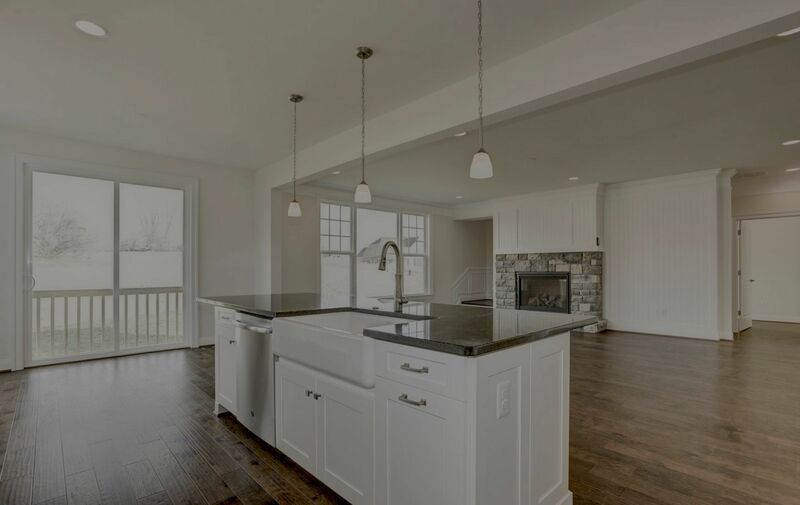 Come see the inviting, wide-open floor plan with wonderful natural light all day long and a first-floor master, this house also boasts a main-level study and full bath, which could be used as a second bedroom on the first floor. 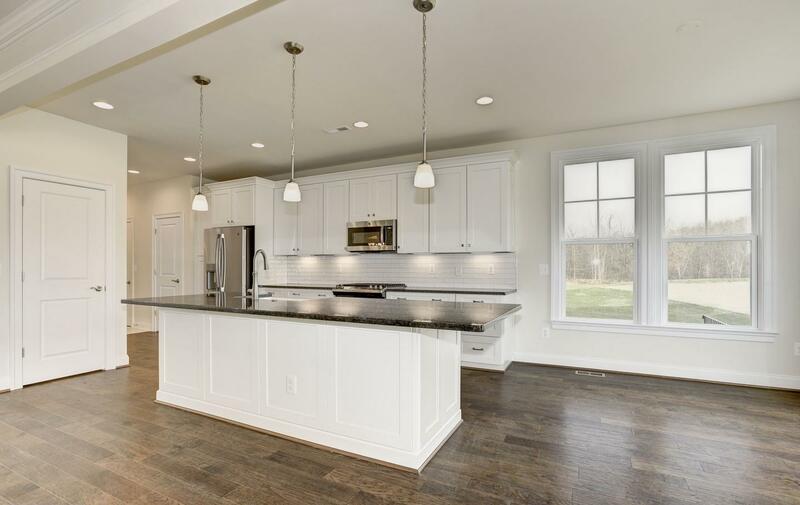 It’s light and bright interior boasts wood floors, granite counters and upgraded tile in the kitchen and baths, stainless steel appliances and farmhouse sink, 2-zone Trane HVAC, and a stone and Hardiplank exterior. 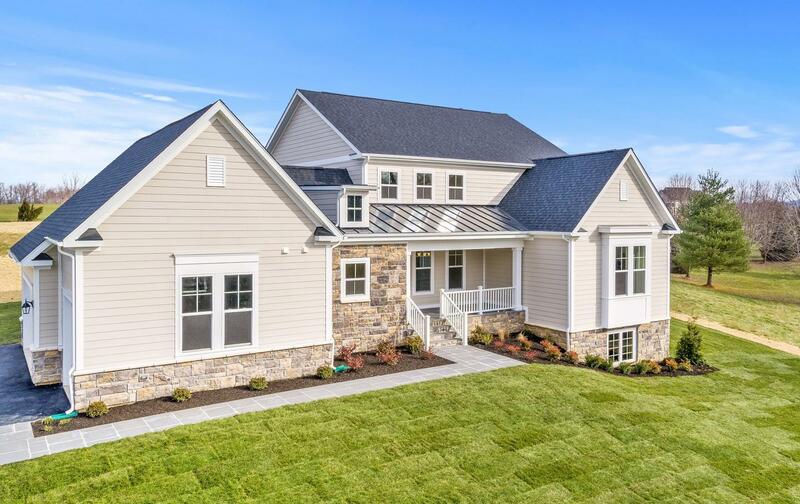 The three car garage provides ample space for the family vehicles and tons of storage, not to mention the walk-up basement that’s framed and ready for your finishing touches.